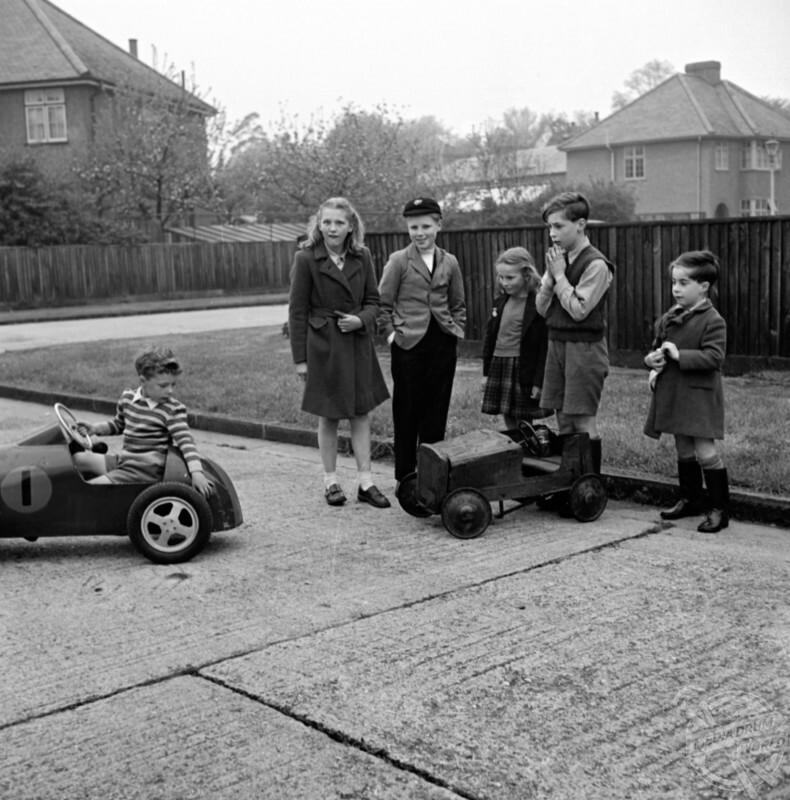 NOSTALGIA inducing photos taken nearly seven decades ago recall the day-to-day life of a typical middle class English family. 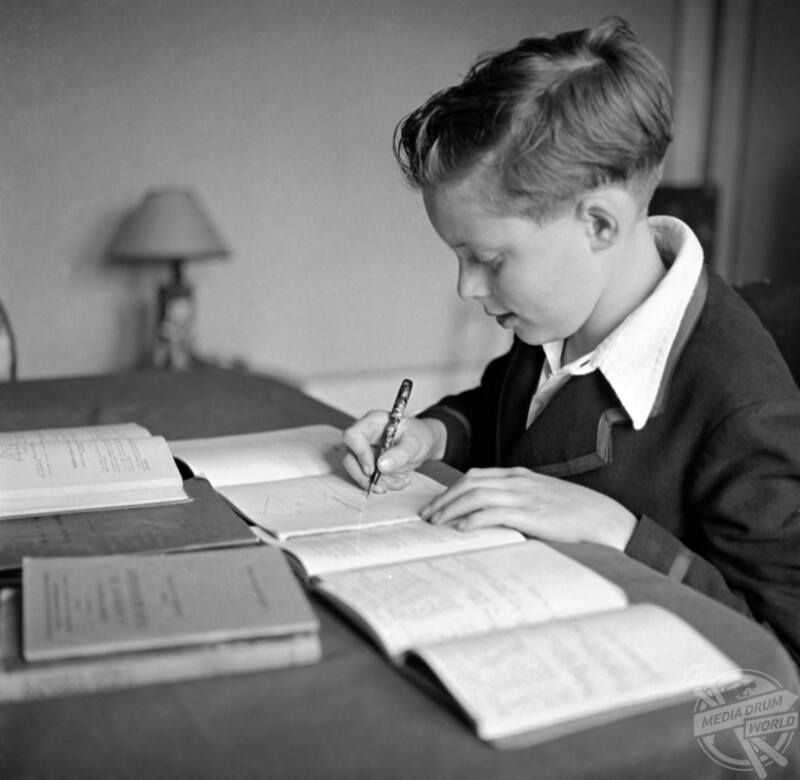 A young schoolboy doing homework, dated back to 1950. 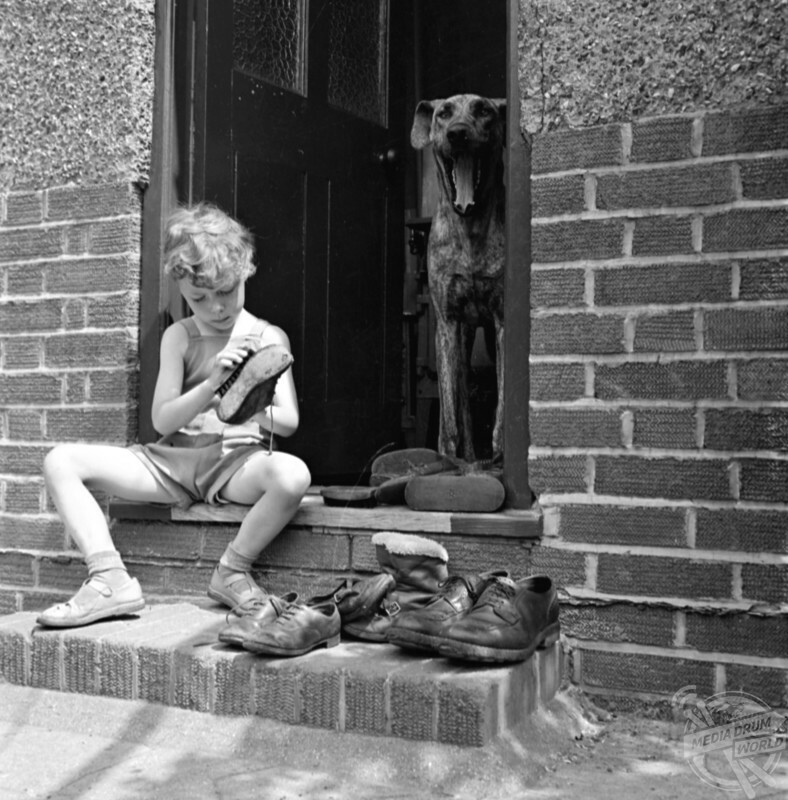 The quaint photos include a child scrubbing his shoes on his front step along with his yawning pet pooch, a pupil studiously completing his homework, and a happy family sitting down together for an evening meal. People crowded waiting for the bus. 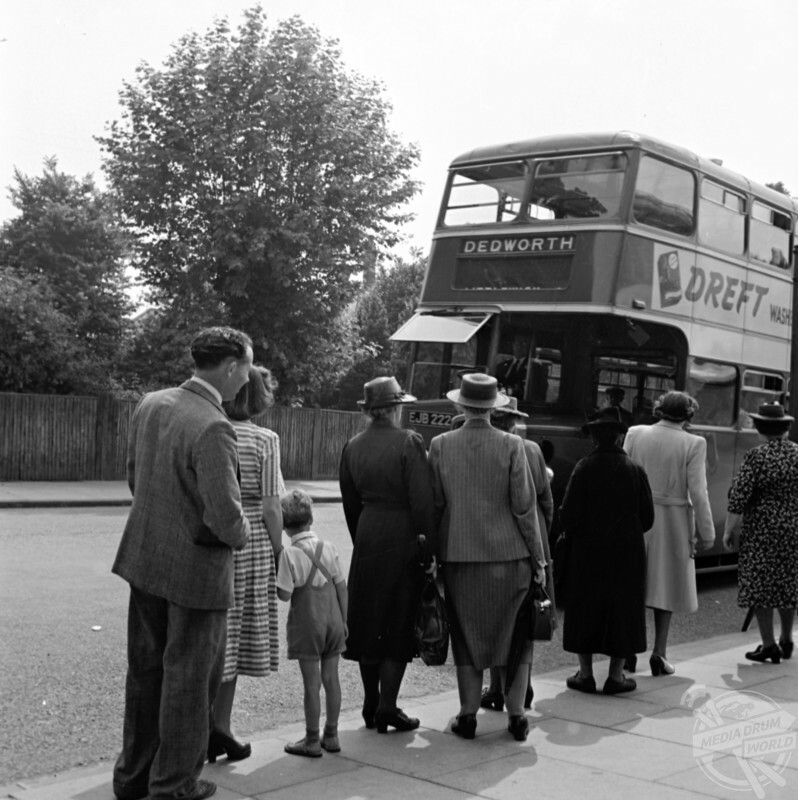 Other striking pictures depict worry-free children playing outside on their bikes and go-karts on the near deserted streets, and an orderly queue waiting to board an iconic double-decker passing through Dedworth, Windsor. 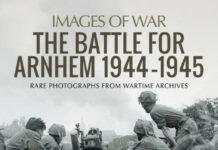 The remarkable photographs were taken in 1950 and give us a rare glimpse into family life after the Second World War. A child cleaning shoes outside in 1950. 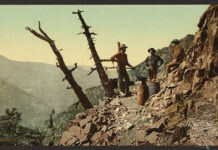 Marriages lasted longer in the mid 20th century and divorces were far more difficult to procure before sweeping social in the 1960s and the introduction of the 1969 Divorce Reform Act. There were 33,000 divorces in Britain in 1950 compared with 155,000 in 2000. In 2017, the figure sat at 101,669. 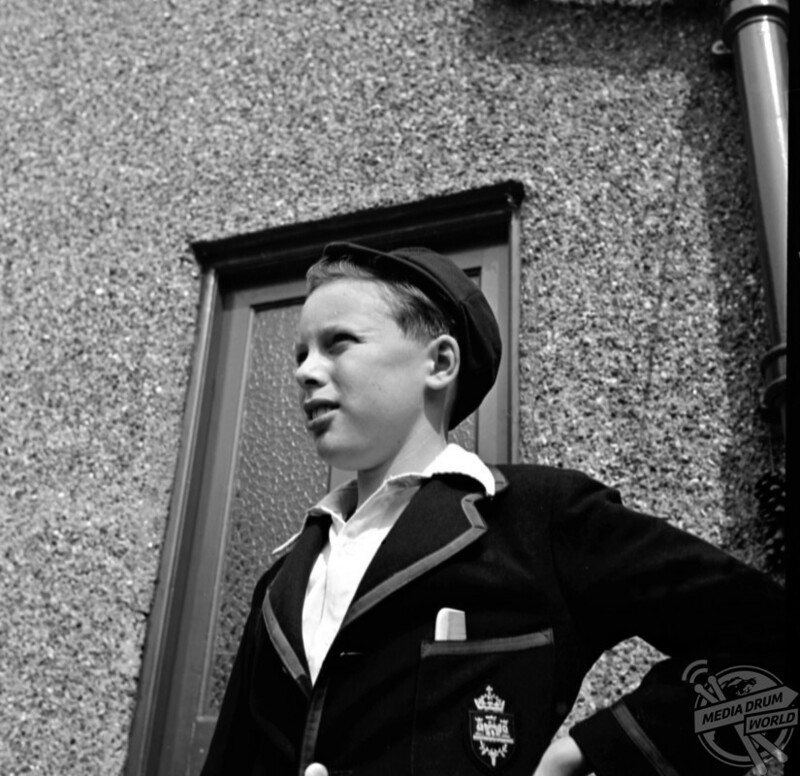 A young child showing off their new school uniform, back in 1950. At the time it was rare for the woman of the house to have her own occupation and she was usually expected to play the role of ‘model wife’, whilst the husband went to work. Only around one third of women enjoyed employment of some kind. Likewise, only one in 20 children were born out of wedlock, compared with nearly 50 per cent of children born in the UK today. 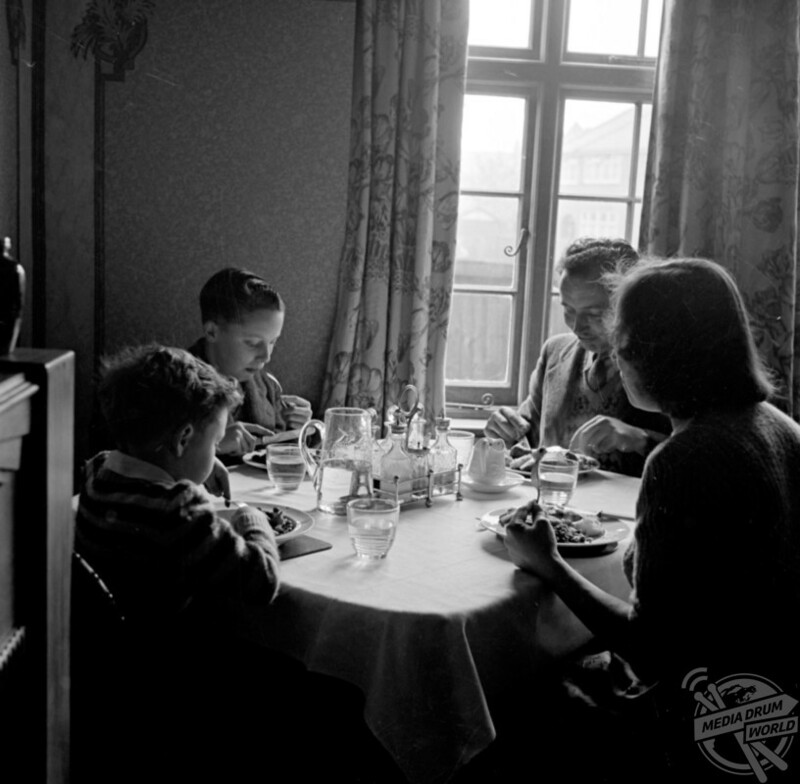 A shot showing a family at tea time. 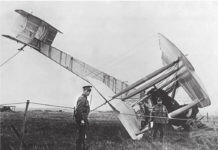 By 1957, British prime minister Harold Macmillan even famously informed his party colleagues that “most of our people have never had it so good”. 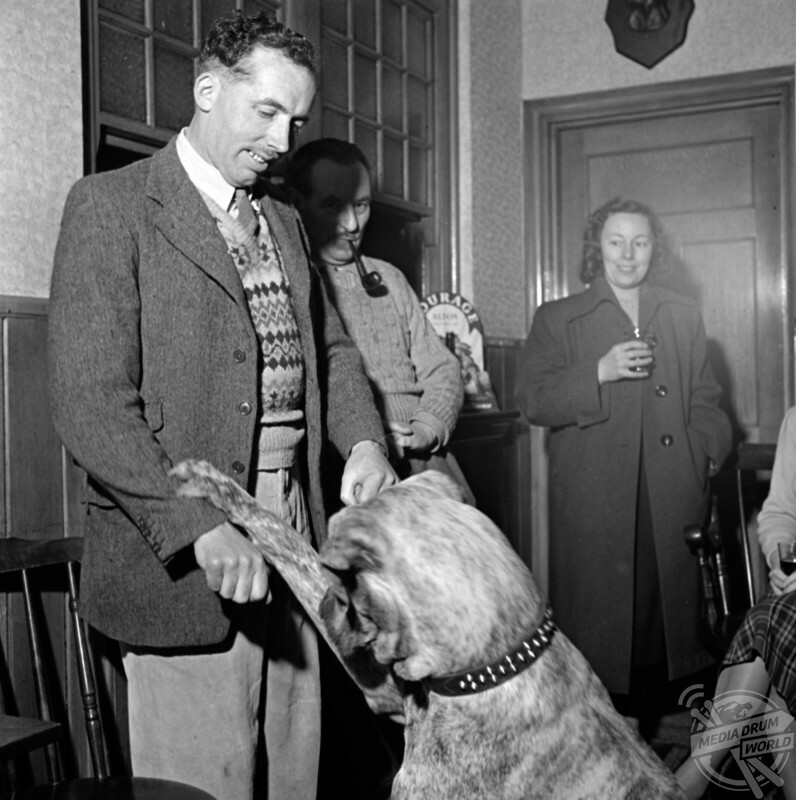 A photo dated back to 1950 shows a man playing with a dog. 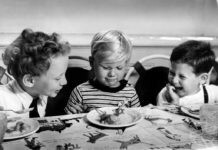 Although the hangover from the war played its part in the course of the 1950s, average salaries more than doubled, yet inflation remained around the three per cent. Unemployment was almost non-existent (for men) and every year the economy grew. 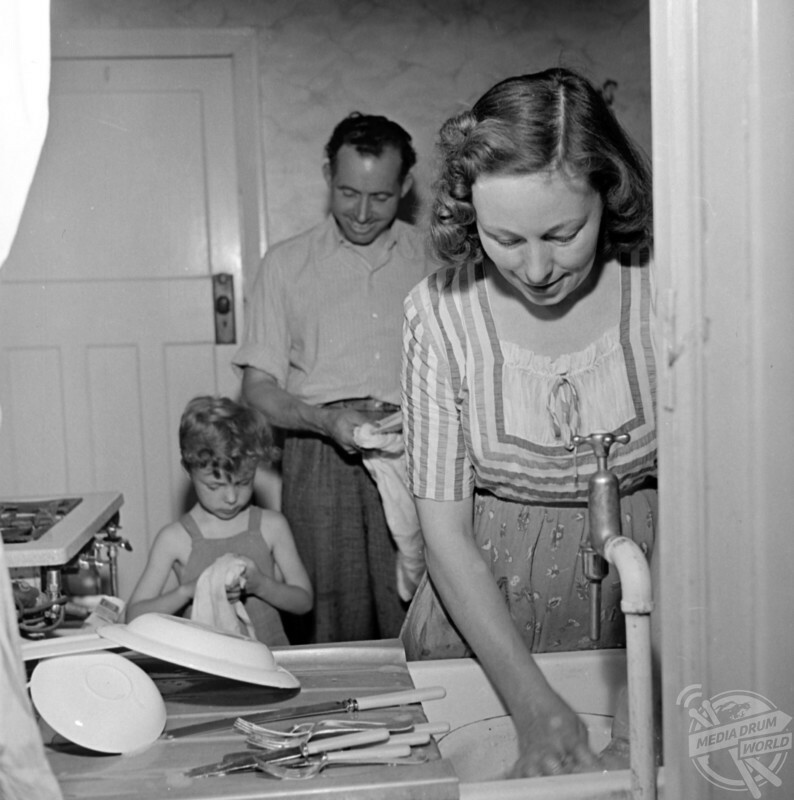 Two parents washing up back in 1950. 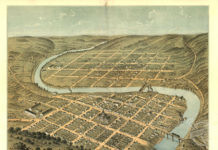 However, times were undeniably tough for those considered ‘other’, with LGBT, immigrants, single mothers, and divorcees often viewed as outcasts and treated cruelly as a result. 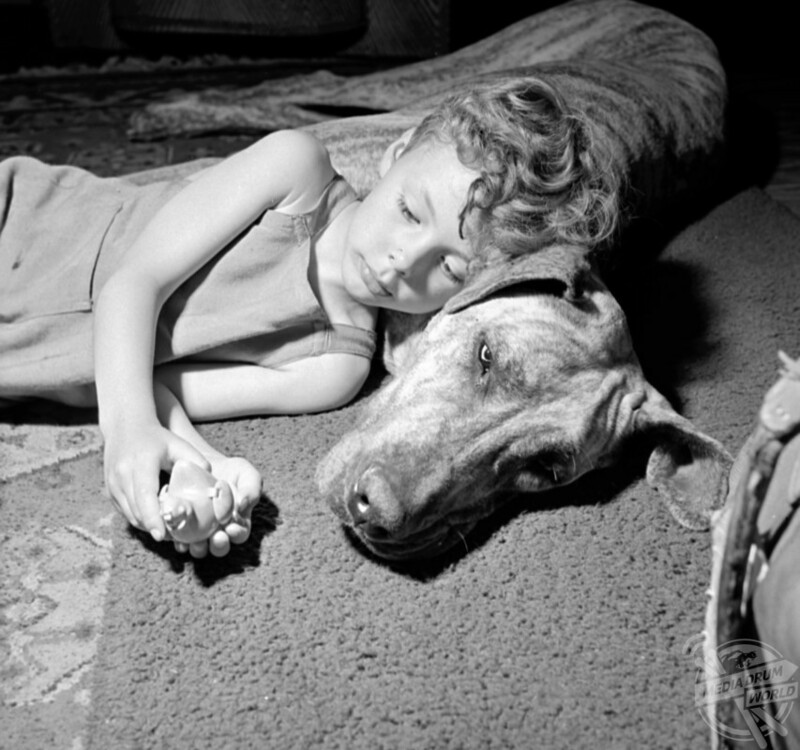 A young girl cuddles up to her pet dog. 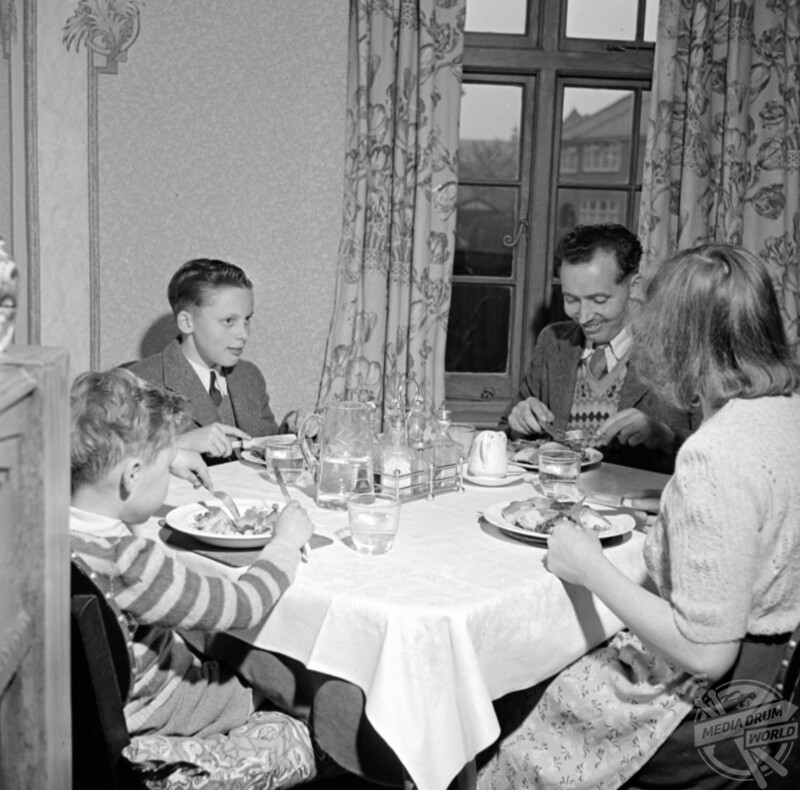 This particular middle class family appears to enjoy a comfortable standard of living but across the UK, the picture was not always so rosy. Years of war had ravaged the country’s industry, housing stock and greenspaces and left a legacy of high taxation. Nearly half the population made do with private rented accommodation – often in cramped conditions with little comfort or warmth. Half of the UK’s homes had no indoor bathroom. 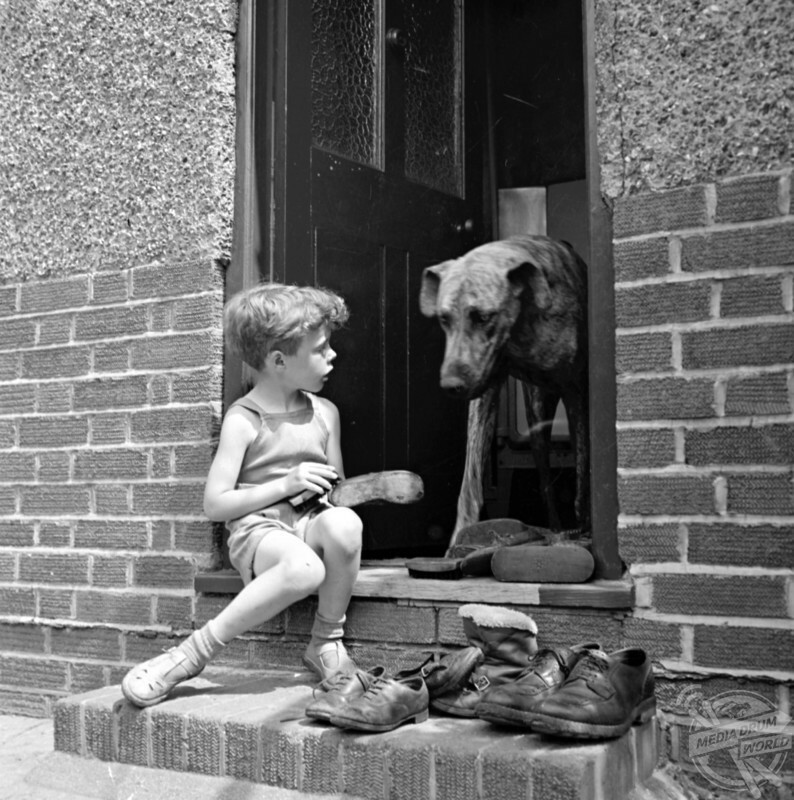 A young child who is cleaning their shoes plays with the family dog. Due to the after effects of the Second World War, it was not until 19 May 1950 that restraints were lifted on canned fruit, chocolate biscuits and mincemeat. Bacon fans would have to wait another four years (1954) before the pork product was freely available without restriction. 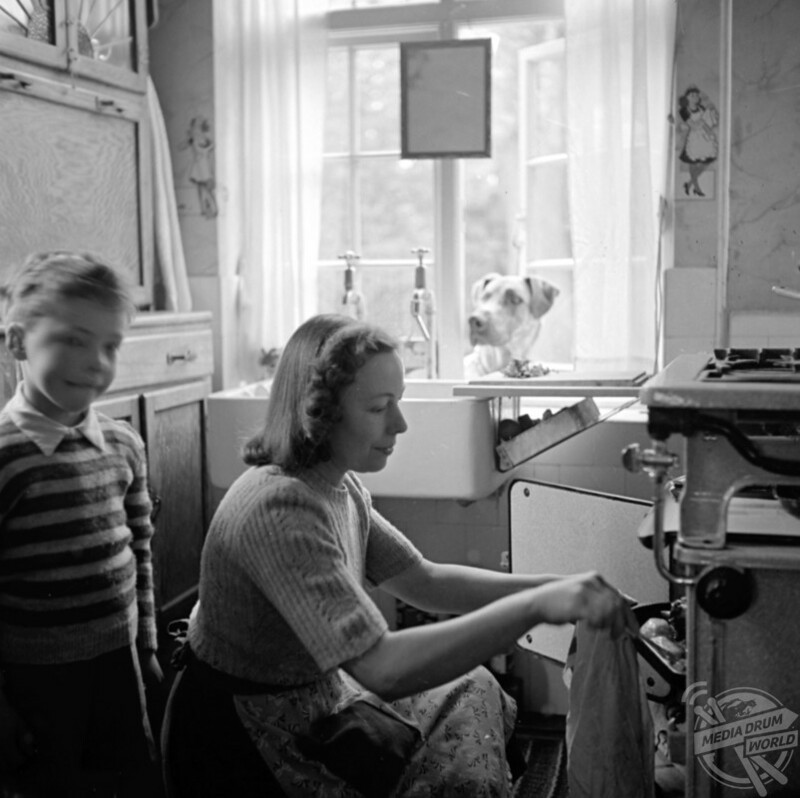 A kitchen scene in 1950.